Powerboat readers now get much more – subscribers now have one magazine covering the entire powerboat market, be it a 4m-trailerboat or a 30m motor yacht. 100% Powerboating. 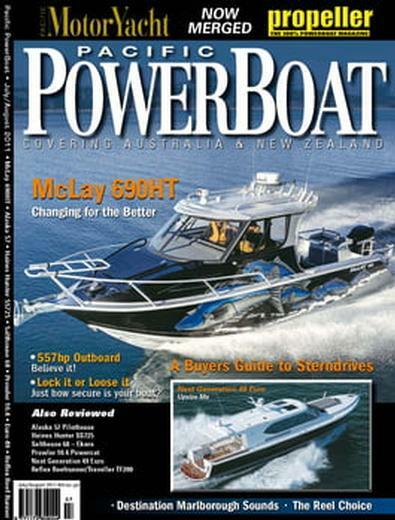 Pacific PowerBoat is totally and unequivocally dedicated to powerboating and everything associated with it – a bigger, better and more interesting magazine, that will be a win-win for readers and advertisers alike. My partner absolutely LOVES this magazine!